Search Engine Optimization (SEO) is one of the most rapidly growing aspects of online marketing. There are rules and principles that should be applied carefully in order to fulfill your business potential on a digital scene. While new algorithms are rolling out every now and then, we can’t know for sure what to expect in 2019. However, there are certain rules that are always referred to as the backbone of a good SEO campaign. Some of them are things you should absolutely follow, and some of them are things to always steer clear of. 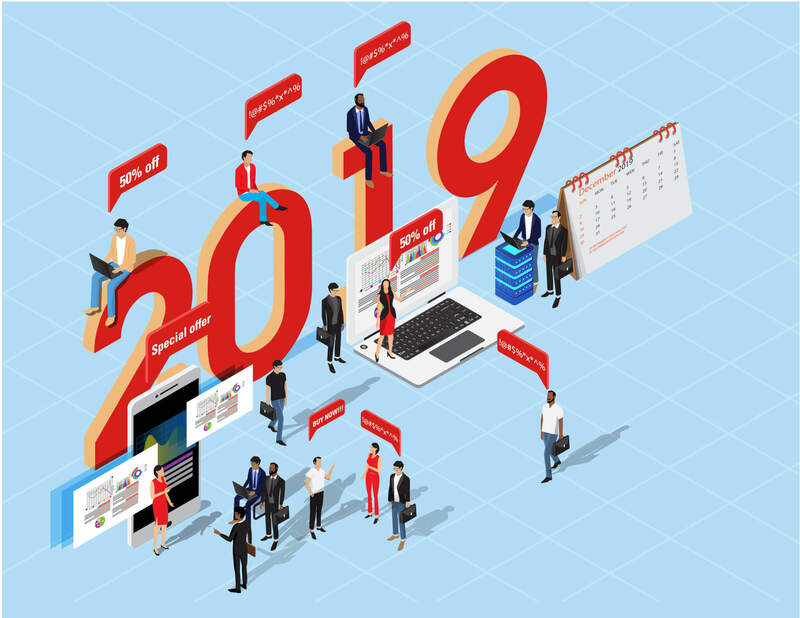 If you’re new to the industry, make sure to take note of the tips in this blog to help define your online presence in 2019. If you have a small, family-owned, community-oriented business, local SEO is extremely important. Make sure that your business is listed on every single citation site applicable. Those include Google Business, Yelp, YellowPages, and many other listing directory websites. You should also constantly make sure that all of these citations are updated and matched up. The important element that crawlers pay attention to is the name, address, phone (NAP) consistency. You should always optimize your sites for visitors. They are the potential leads who eventually convert to actual sales. Happy visitors also tend to come back to the site in the future or refer the site to their network. Either way, you are smart to invest in a user’s experience. Google bots might not appreciate all the convenient UX elements but will still give preference to your website in the SERP’s. Create consistent, coherent, and easy-to-read content. This links back to the point about user experience: the easier it is for visitors to read your content, the higher the chance of them coming back to your site. Some businesses think that Search Engine Optimization is a waste of time and they can just rely on Google AdWords instead. Paid Advertising helps, but organic search optimization is certainly more cost-effective in the long-term. Do not optimize your site just for the search engines. It’s not about doing everything to stay on the first page of the search results page. However, when you get carried away with playing the rank game, you might unintentionally sacrifice some good user experience. While it sounds good on paper that the more keywords you have on your website, the higher it is ranked, this is actually not true. Google Search technology is developed to recognize bad keyword stuffing practices and penalize the business.